If you do already know all this, then you also know the last time the Chevy Silverado got a makeover was in 2014. That was only two years ago. What kind of updates can we expect from Chevy to improve upon what they already recently have? While we don’t know everything yet, we can guess we’re going to like it. Though most of the changes appear to be on the exterior of the truck, they are very noticeable. With anything that resonates so deeply in a culture of people like the Chevy pickup truck does, there are going to be differentiating opinions about the changes made. Some are good, others are quite critical. 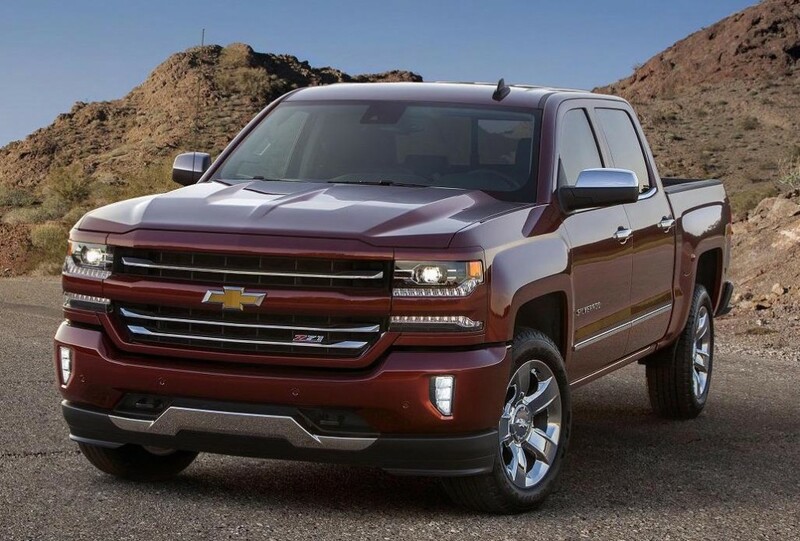 As the saying goes, any news is good news because it means people are talking about the 2016 Chevy Silverado. Further what it means is people care enough to not only talk, but express their opinions openly. Numerous websites and forums devoted to GM and Chevy trucks have spent a lot of time reacting to the 2016 Silverado. GM has made their profits from producing quality pick up trucks. That’s why their profits are so high. GM’s pickup sales are already up 15% in just the first half of the year. Chevy’s Silverado is GM’s best selling vehicle. So it begs the question, why the need for an updated look? In a desire to build on last years full size pickup sales, they’re keeping the momentum up with aggressive new tactics to entice buyers. The 2016 Silverado’s front grill is entirely remodeled. No smaller, just less shiny. The chrome front is gone. No more blinding shine. An all black grill is separated by a body colored horizontal strip that stretches across the entire width of the grill, including separating the headlights. There’s another miss: the headlights. The 2016 Silverado will no longer have stacked headlights. Though this has become a recognizable trait of theirs for 30 plus years, Chevy updated the front lights with a small strip of stylized LED lights. A transmission upgrade rounds out what we know so far with the biggest news: the new Silverado will boast an 8 speed transmission on their V8 engines. The 8 speed transmission is said to increase fuel economy while highway driving because of reduced engine rpms. Given how GM and Chevy trucks sell, it shouldn’t be hard to assume that this coming year will continue to see sales increase with their updated looks. With competition being so steep, it is good to know that these great manufacturers don’t rest on their laurels, but rather enjoy competing for the best. In the end, its the consumers who win.